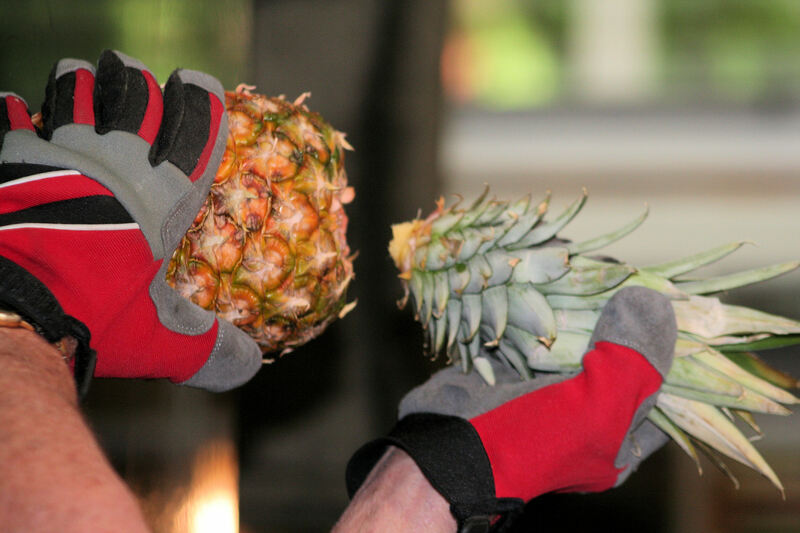 Posted on July 25, 2012, in HOW TO GROW and tagged fresh fruit, grow pineapple, pineapple, remove pineapple top, tropical fruit, twist top of pineapple. Bookmark the permalink. Leave a comment.